Intrigued by the Music City Chef Throwdown we wrote about late last month? 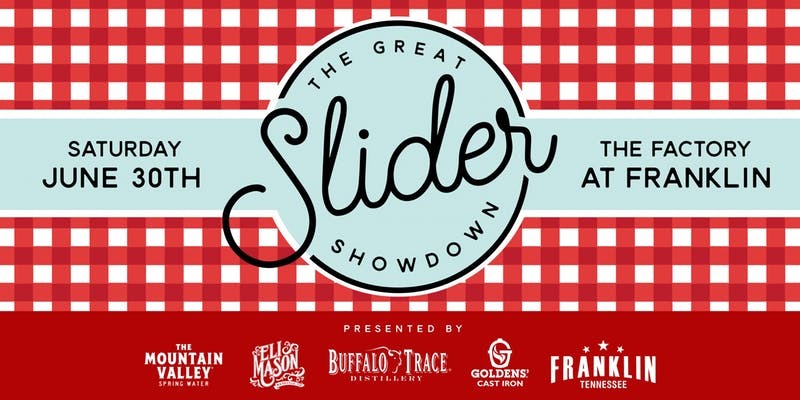 More related fun coming up: Add in a trip to the First Great Slider Showdown on June 30 in Franklin, Tennessee, and you can make this a stocked month of culinary competition. Quick Slider Showdown rundown: A dozen local and regional chefs will put together their best itty bitty burgers, serving both attendees and judges, and at the end, one winner snags a $3000 purse and other perks. If you opt to be in the audience at Williamson County’s famed Factory at Franklin, you’ll get to try a mess of mini-burgers, along with cocktails, craft beer and more. (Regular ticket holders get to choose eight sliders, VIPs grab 12 and drinks from Buffalo Trace and Eli Mason). The Franklin event, wrangled by local organization Made South, is also a pathway to the 2018 World Chef Challenge, the largest food competition around, last year bringing more than 1500 contestants from 449 teams, hailing from 42 U.S. states and 13 different countries. Given those high stakes, the Showdown is drawing in big names, both on the competitor and the judge side. 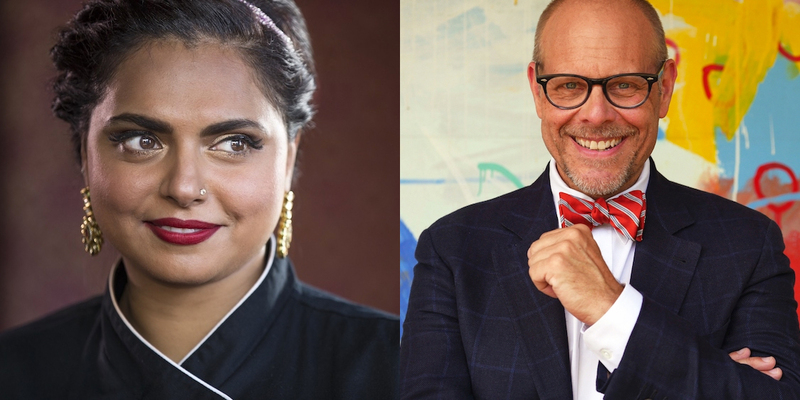 Choosing the Slider Showdown winner: Celeb chef Maneet Chauhan, a longtime judge on Food Network competition Chopped, a James Beard Award-winning chef and the head of several Nashville restaurants, including Chauhan Ale & Masala House and Tànsuǒ in The Gulch; Alton Brown, one of the Food Network’s longest-standing stars, with stints on his own show, Good Eats, along with Iron Chef America, Cutthroat Kitchen and others; Robby Melvin, the test kitchen director at Southern Living magazine; and Tricia Sereno, brand specialist at Buffalo Trace Distillery. Among the talented chefs set to battle for slider supremacy: local names including Aaron Clemins of Kuchnia & Keller in Germantown, B.J. Lofback from Funk Seoul Brother in Franklin and Alex Belew of Dallas & Jane in Murfreesboro, plus a list of visitors, including Jason Greer from Chattanooga’s SideTrack, Kevin Ashworth from Louisville’s 610 Magnolia and Mitch McCamey from Neon Pig in Tupelo, Mississippi. By night’s end, everyone in the house will certainly be well burger-fed, and one of these chefs will be moving along to represent his or her city in the World Chef Challenge. 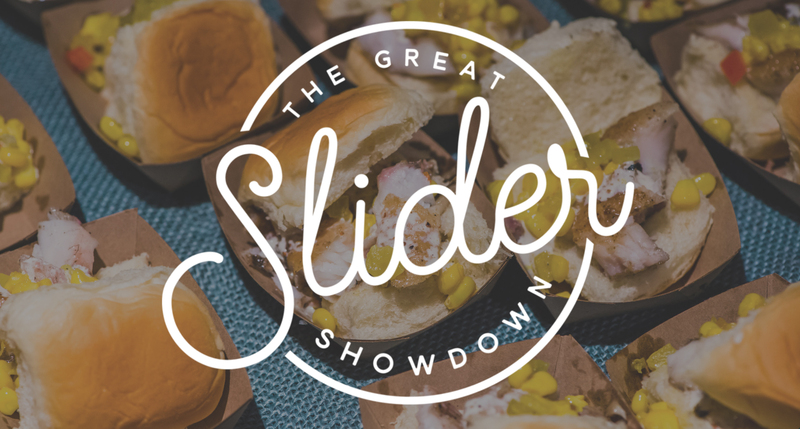 Learn more about the Great Slider Showdown at Made South’s website. Related, if a night in Franklin makes you fall in love with the area and sets your sights on buying a home there, please let us know if we can help! Reach ACRE here, and check out some homes for sale in Franklin, Tennessee, now.